Build competent and confident employee performance. Practical advice and useful tools to improve work processes and achieve Triple Aim Goals. Make meetings matter & Ensure team productivity. Engage and guide individuals for effective performance. Design innovative programs that work right the first time. It’s a New Game in Health Care – Are You Ready to Play? Healthcare organizations are facing the challenge of a lifetime in the aftermath of the Affordable Care Act. 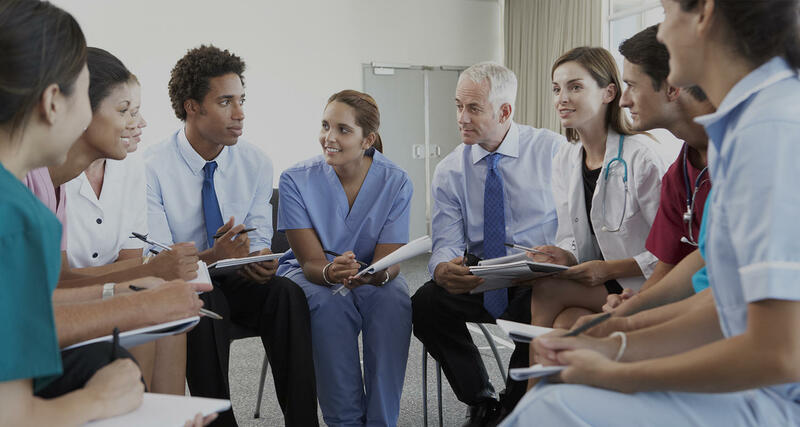 Health care managers are struggling to meet revenue goals while they try to navigate the shift from volume to value based payments and achieve Triple Aim goals of improved population health, better patient experience and lower costs. Those who can adapt with clinical and business culture change will thrive and prosper in an environment where results matter. 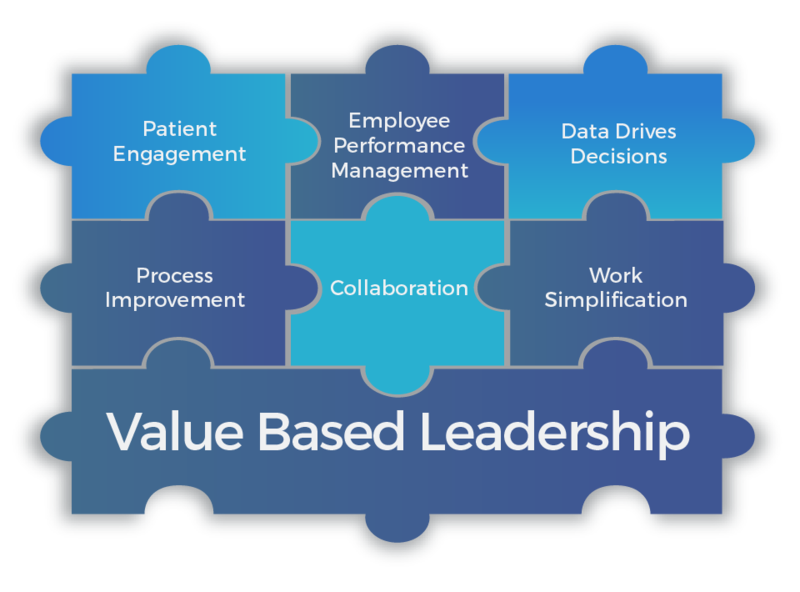 BK Health Care Consulting can help your health care organization assemble the vital pieces of the volume to value shift puzzle with practical tools and sound advice.